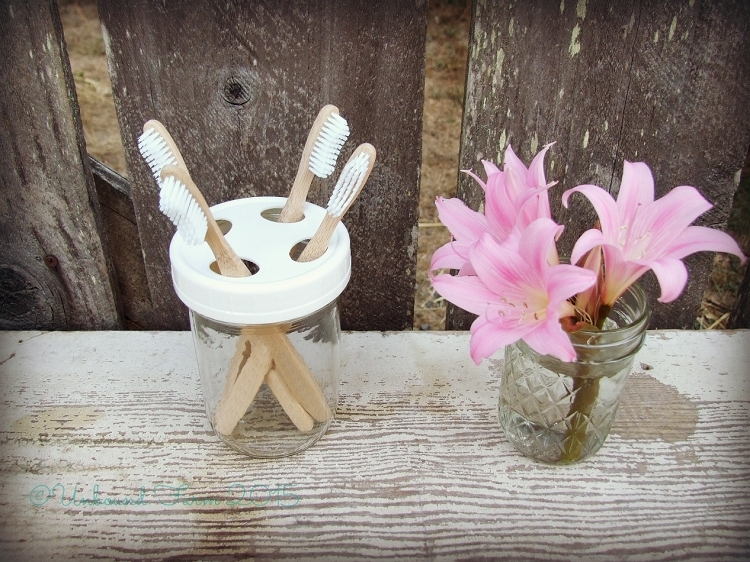 The Toothbrush Lid holds 4 toothbrushes so everyone can have their own spot to store their toothbrush. 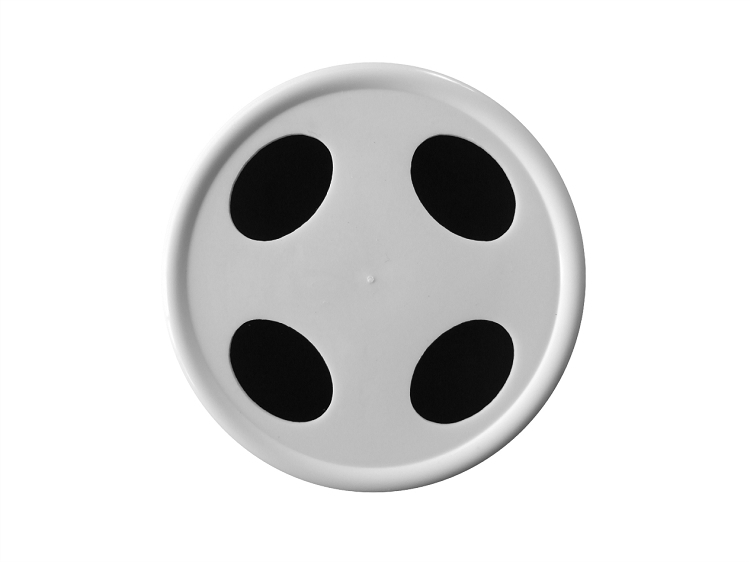 The hole diameter is 1 inch x .70 inch, so it will accommodate tiny diameter toothbrushes all the way up to your larger toothbrushes. 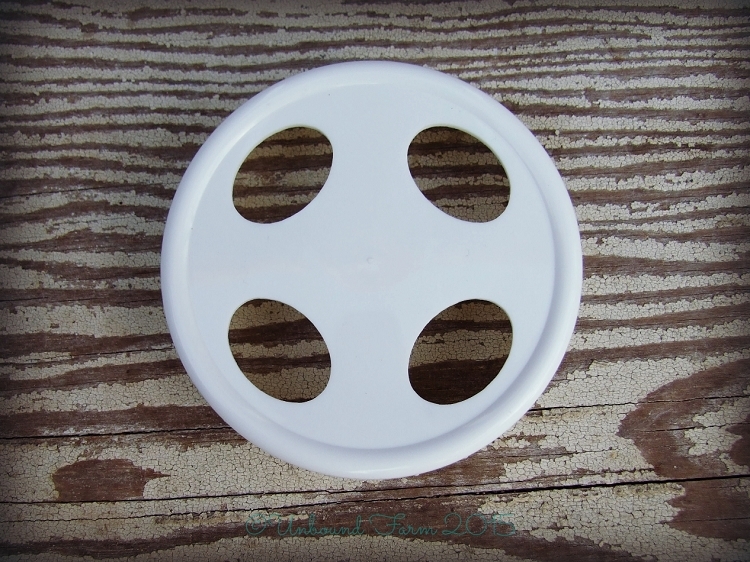 Unlike metal lids that rust, ours are made of BPA free plastic and will never rust. They are dishwasher safe top rack. Visit our LID & JAR MEASUREMENT page for help on jar measurements!